My darling husband, Henry, eats like a Dickensian fat man. Don’t get me wrong. He likes and eats plenty of fruit and vegetables, but what he really loves is meat, game, offal, wine, port, sherry, and cheese. My point is he’s just not that into sweets. He eats them to indulge me, but for the most part, my baking endeavors are lost on him. He’d rather have another helping of roast beast. 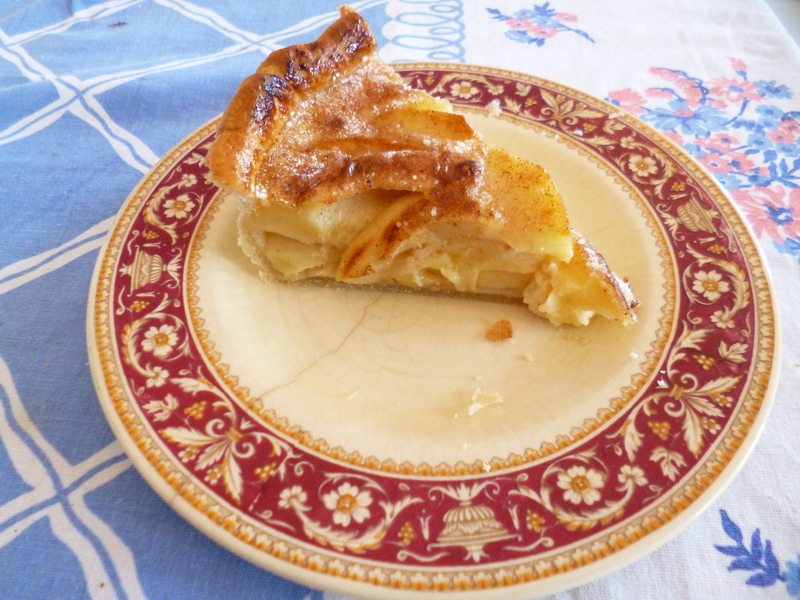 That said, there is one thing he never shies from–apple pie. 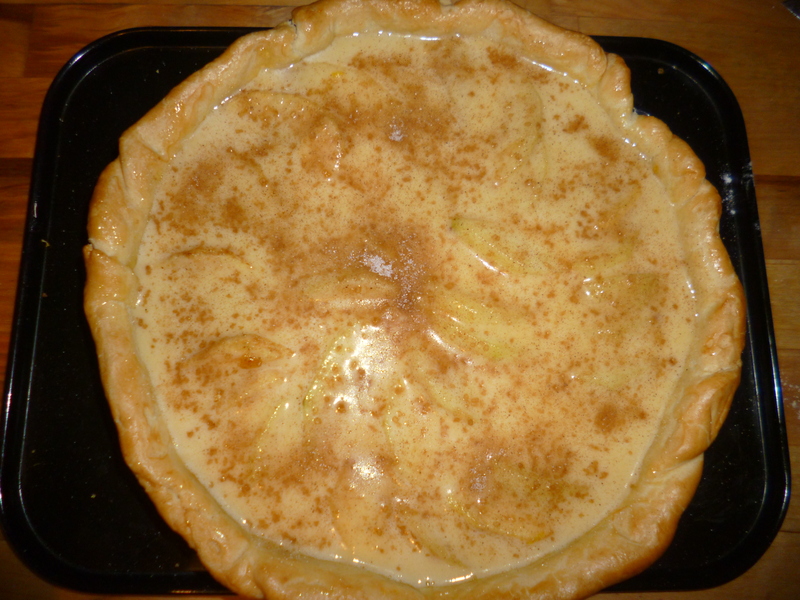 Below is my recipe for apple custard pie. Is it good? Well Henry asked for seconds so yeah. It’s really good. First, preheat the oven to 400°F/200°C/Gas 6. Now we’re going to prepare the pie shell. Roll the cold brisée dough as thin as you can. I roll mine on baking paper so I can easily flip it over into my tin. It’s a really easy way of doing things. Cut the edges and roll or crimp them however you like. 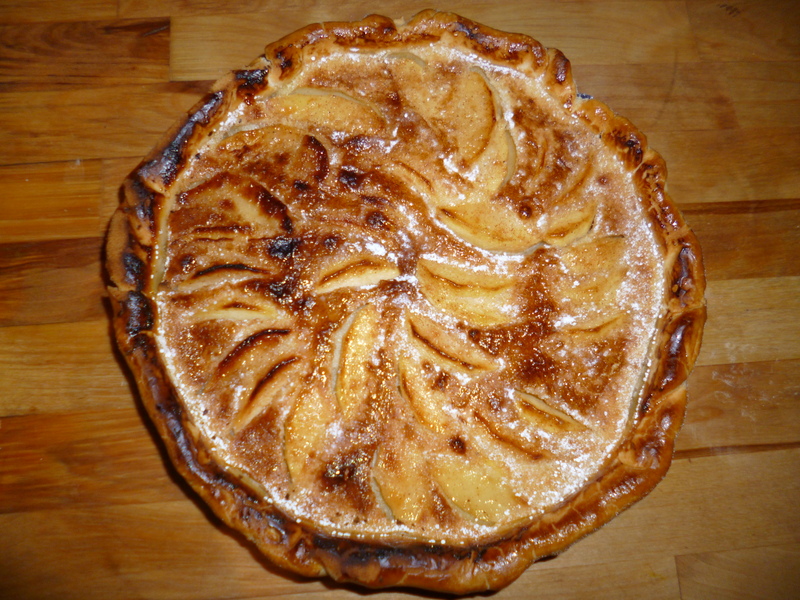 Prick the bottom of the pastry shell with a fork and brush the edges with egg. Line the shell with foil or baking paper then pour in some pie weights. Bake for 20-25 minutes. Remove the weights and cool completely. While waiting for the pie shell to dry, heat the 1/4 cup of apricot jam and the tablespoon of dark rum in a saucepan over low heat. Stir often and when it starts to look like a glaze, remove it from the heat. Strain the mixture into a little bowl. 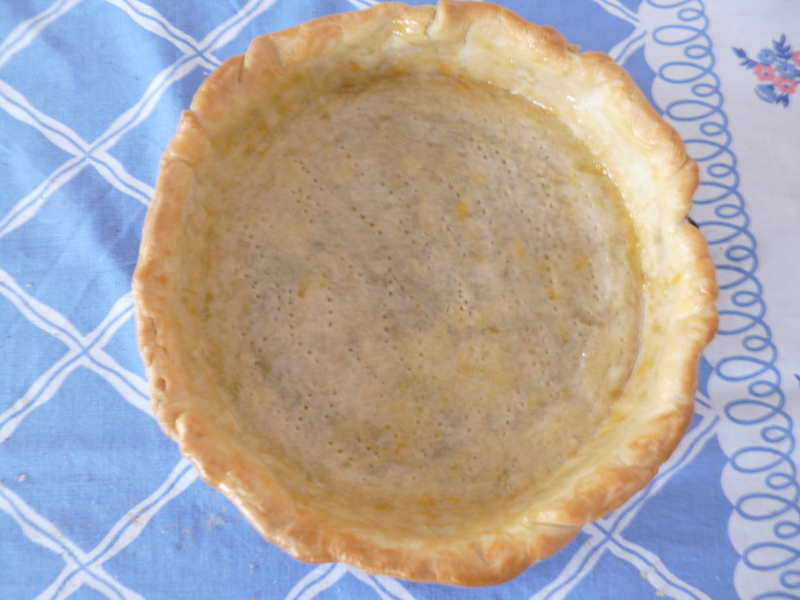 When the pie shell has cooled completely, brush this glaze along the bottom and sides of your shell. Allow it to dry. Now onto the custard. In a large bowl, combine 1/4 cup flour, 1/3 cup sugar, and the zest of a lemon. Using a wooden spoon, stir in three large eggs. Set this aside. Heat the 3/4 cup heavy cream in a saucepan on medium heat. Just as it begins to boil, turn it off, and allow it to cool for a minute. 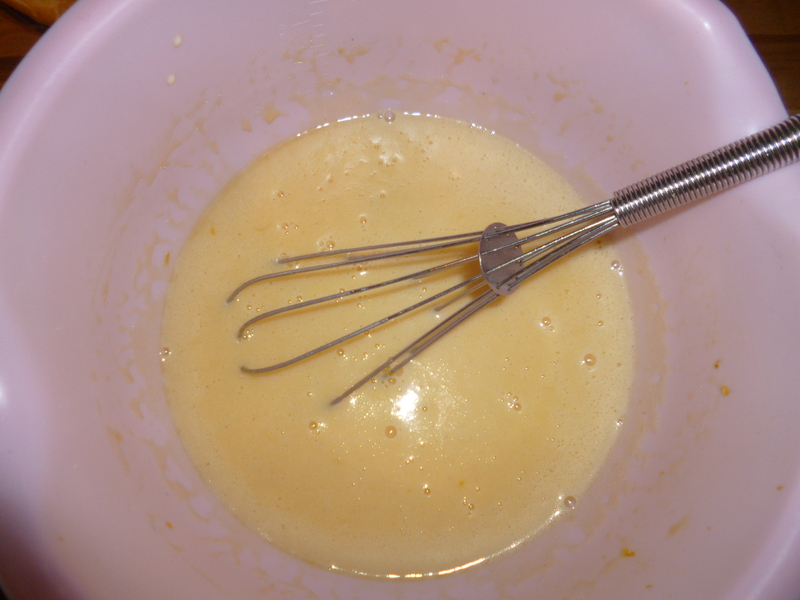 Then quickly whisk it into the egg mixture. Add 2 teaspoons vanilla bean paste. Peel and slice the apples. Sauté them in butter with a teaspoon or so of cinnamon and some freshly grated nutmeg. Allow the apples to soften but do not let them get mushy. Squeeze them with lemon juice and stir just before removing them from the heat. 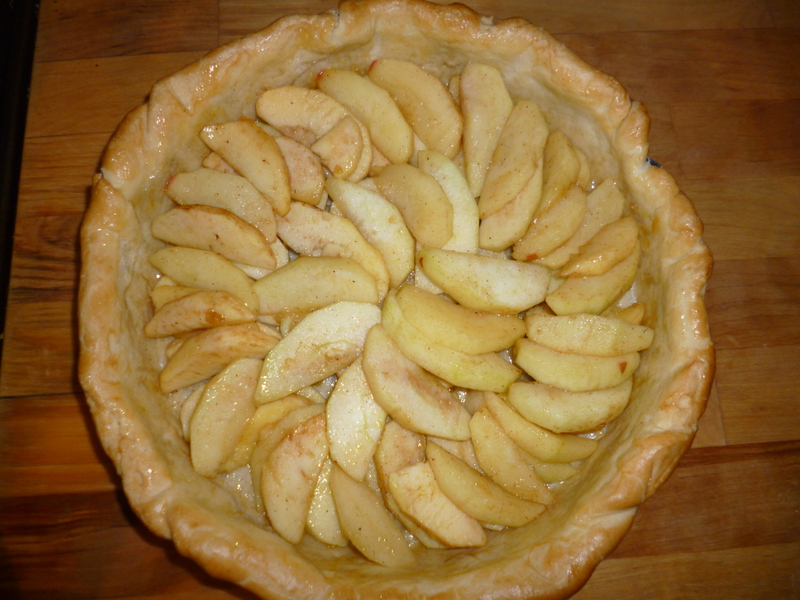 Arrange the apple slices in concentric circles in the pie shell. I use two forks to do this. 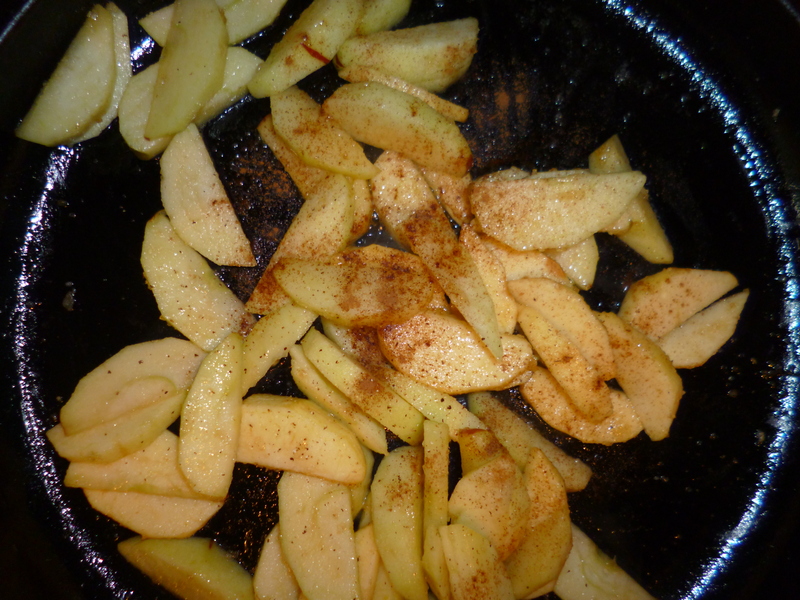 Now pour the custard over the apples and sprinkle with cinnamon sugar. Bake at 350°F/180°C/Gas 4 for 25-30 minutes or until the custard has set. Once it has, allow the pie to cool then dust with powdered sugar. Put the pie under the broiler for a few minutes to let the sugar caramelize. Keep an eye on it so it doesn’t burn. I look better with a tan. I don’t care how gauche you think I am to say it. My best friend is a dermatologist. I know about the dangers of sun exposure. My healthy fear of melanoma aside, I am also a Vanity Smurf. I realize too much sun is bad and can render you a blotchy, freckly, ginger hag who has been living in the Canary Islands sans SPF for twenty plus years (I have given this alter ego the name of Mrs. Rathbone). No woman wants a face like a moccasin. Nor do I believe does any man. This is why I always slather myself with sunscreen. Still, the fact remains. I look better with a tan. For me, a tawny complexion is tantamount to instantly losing five pounds. It also makes one’s teeth look whiter. Who in Britain wouldn’t want that? The first time I met the man I had no idea would be my husband, I was so swarthy he thought I was Brazilian. I wasn’t. I’m not. Though I had just spent two weeks in the Caribbean drinking caipirinhas with my family, building sandcastles with my baby sister, and soaking up the sun. Ah, the sun. The glorious sun. Under the Sicilian sun, my husband and I had our beginnings. For me, this heat will always be romanticized. When life in London gets too cold and dreary or I‘ve gone as sallow as a Dickensian orphan, this Sicilian ideal is where I go in my mind. One of the things that helps me get there is a dish we’ve dubbed Swarthy Chicken. For us, it’s evocative of that glowing tan I had the first time I noticed how much I loved my future husband’s nose in profile. It reminds us of the day we sat reading next to each other poolside, ignorant to what was written in the stars, under a sea of bougainvillea on the grounds of a 17th century mansion overlooking the Mediterranean. Swarthy Chicken is for magical realists because one serving of this dish can transport you to our sultry jasmine-scented Sicily. But only if you believe. Preheat your oven to 225 Celsius. You want it to have all the heat of Mount Etna when she roars. Next, slice a large yellow onion into thin rounds. Lay these rounds at the bottom of an earthenware casserole. Be sure to use some sort of enameled ceramic dish. Only philistines use glass or tin. My favorites are either a Le Creuset lasagne dish or a pretty Italian Majolica piece. Both are built in fire and can handle fire. Add two thinly sliced red, yellow or orange bell peppers. Make them thin, but do not julienne. Now smash four garlic cloves and scatter them amongst the other vegetable ruins. Take 8-10 chicken thighs. Thighs are inexpensive, moist, full of flavor and most importantly, they can withstand long cooking at high heat. Rub the chicken pieces with butter. Be generous. Use the butter as if it were the chicken’s sunscreen. Add a light drizzle of olive oil then liberally salt, pepper, and sprinkle with spicy smoked paprika. This will add a fiery oaky flavor to the dish that will hearken back to the Aragonese invasion of Sicily. Bake for 20-30 minutes. The skin should be crisp and brown. The onions should be caramelized with a few charred bits as if seared to seal in deliciousness by Etna herself. Roll the chicken pieces in the savory drippings to keep moist. Turn down the oven to 175 Celsius and bake for another 15 minutes. Roll the chicken thighs in their juices and add a splash of good Marsala wine. Bake for another 15 minutes so the alcohol cooks off but the flavor remains. Terre Arse is the brand we use in our house. My husband swears it tastes of Sicily’s past. Perhaps he fought against the French during the War of Vespers in another life? I have no idea. But I take most of what he says, especially about wine, to heart. The oranges, cinnamon and pistachios that the Arabs brought to Sicily 1,000 years ago are very present in this fortified wine’s flavor notes and you will definitely be able to taste them in your gravy. Let us not forget Marsala is Arabic for Port of Allah. And it is from Allah (or at least his port) that Marsala must come as it really is the most otherworldly emulsifier. It pulls together all the elements of this dish—the smoke and the spice of the paprika, the oak of the casks that aged the wine, the sweetness of the caramelized onions and peppers—to create the richest, most fragrant gravy. Before serving, throw in a handful of roughly chopped green Sicilian olives. My favorite are the giant meaty ones from Puglia that are so sweet and fruity, one could mistake them for cherries. 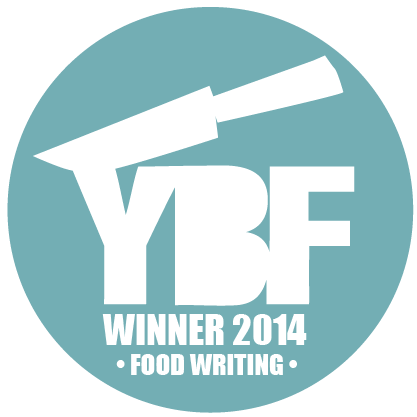 Serve atop basmati rice, turn on the Nino Rota and you’re there. 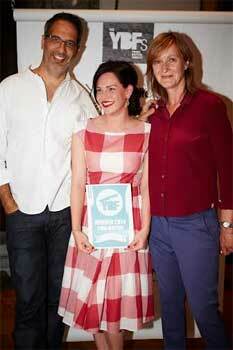 Swarthy in Sicily that is.